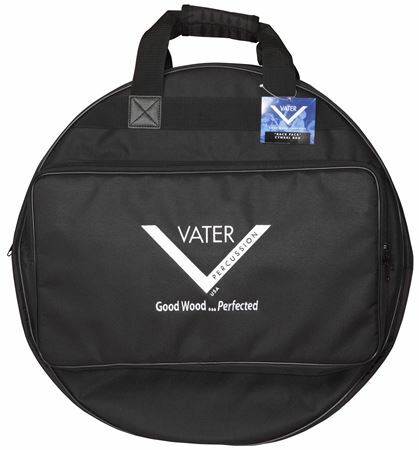 Shop Vater VCYBB Back Pack Cymbal Bag from AMS and enjoy Fast & Free Shipping. A heavy duty bag that features comfortable shoulder straps, soft cymbal dividers and a large rectangular outside pocket that is perfect for storing your stick bag and other accessories. Room for what I have now and for additional cymbals later. I like the fact that it has dividers to separate and prevent damage to my cymbals with extra dividers for adding additional cymbals in the future. The padded shoulder straps make it comfortable and convenient to carry multiple bags and save having to make extra trips when setting up at a gig.